A new DNA study performed on Bronze Age human skeletons has revealed that the plague, well known for the Black Death in 1347, had first spread as early as the year 3,000 B.C. The investigation was published in the journal Cell Press. 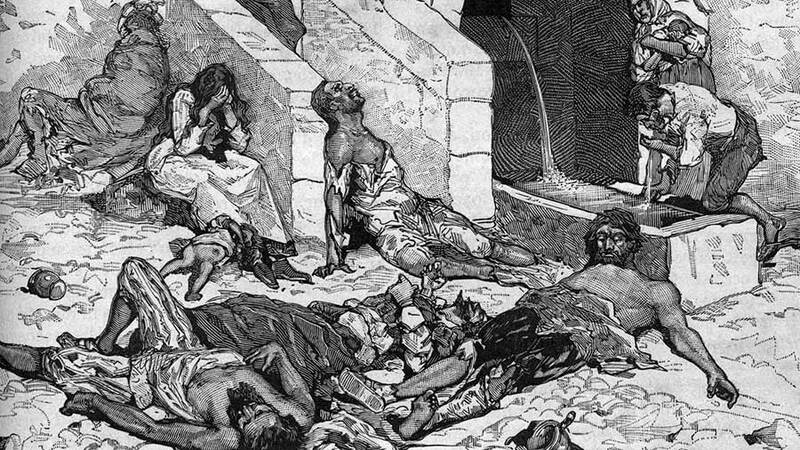 The Black Death, caused by the bacteria Yersinia pestis, killed about 50 million people in Europe. The oldest evidence found of this bacteria was only about 1,500 years old even though scientists had already though it was responsible for early plagues as well. Descriptions of the disease were also found which described its quick spread and some of the same symptoms that match modern outbreaks. Even though earlier outbreaks probably did not spread as fast as the Black Death, investigators believe it may have caused mass migrations in Europe and Asia. Scientists also consider that the Y-pestis was responsible for the Plague of Athens, dated back to the fifth century BC but real records of plague infections come from the Plague of Justinian, which occurred in the sixth century. 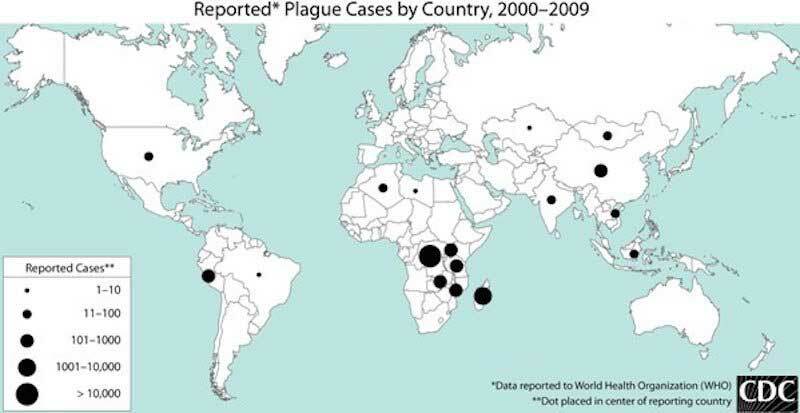 Another example is the Great plague, one of the most devastating pandemics in recorded history. During this new study, researchers analyzed the teeth samples from the remains of 101 ancient plague victims. These skeletons had been collected from a variety of archaeological excavations. Molecules of the Yersinia pestis were found in the DNA of seven individuals. The earliest body containing this bacteria dated back to the Bronze Age Siberia which dated to 2794 B.C. Simon Rasmussen, a lead author of the study and a bioinformatician at the Technical University of Denmark said “We were able to find genuine Yersinia pestis DNA in our samples 3,000 years earlier than what had previously been shown,” as Live Science reported. Investigators have also found that the bacteria has mutated over time. One of the genes that was not found in genomes from the Bronze Age was the ‘ymt gene’. More recent genomes are stronger and contain this gene, which protects the bacteria inside the guts of fleas and helps the insects spread the plague to humans. Investigators believe this new advance may help them prevent and cure future plagues. “By knowing which new genes and mutations lead to the development of plague, we may be better at predicting or identifying bacteria that could develop into new infectious diseases” Rasmussen concluded.